Apparently I've written 1001 posts over the last 5 years. Well, isn't that exciting? I do think so. To celebrate ... a giveaway or two. Yes, two giveaways it is. I'll randomly draw or generate two names next Friday, December 14th at 10:00 pm (ish). 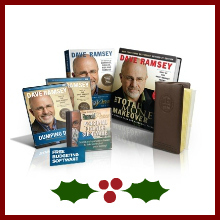 I've talked about Dave Ramsey before; I received The Total Money Makeover book as a Christmas gift in 2007. After my divorce proceedings began I read that book front to back, back to front, and then all over again (I'd read it before, but this was when it really clicked). I followed Dave's first steps and began paying off debt, and then paid off more debt. I'm still working the plan and we're living on rice and beans (and beans and rice) but I'm getting there. Anyhoo, I'm a believer. I realize that a set of Personal Finance books might seem odd here, but think how much fabric (or bow ties) you could buy with just monthly credit card interest. If you win this I'll do everything in my power to get it to you before Christmas. If not a gift for yourself, consider giving it (or at least part of the set) to someone you love. Simply leave a comment on this post. Leave comments on other posts too, if you choose, but only comments on THIS post will count as entries. Just for fun, tell me what you're hoping to get for Christmas, if you wish. Pin a product from my shop onto pinterest, linking to the item in the shop, be sure Because I'm Me is in your tag description, come back here and leave a comment letting me know you did so. "Like" Because I'm Me on facebook. Then come back here, leave a comment letting me know you did so with your facebook user name. Follow Because I'm Me on google +. Then come back here, leave a comment letting me know you did so. Be sure your comment has an e-mail attached to it so I can contact you. Good luck and thanks for being here and supporting me. 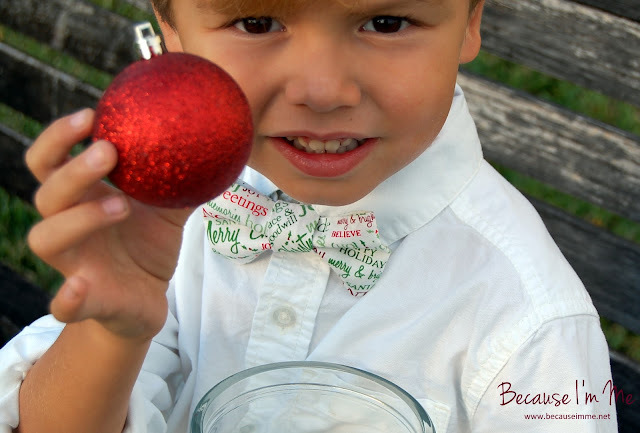 Christmas words tie available in the shop for just $13, order by December 17th to ensure Christmas delivery via first class shipping, December 19th for priority mail shipping. I pinned your Christmas camera strap cover (tweeted it, too). Adorable! Christmas. I know it's not the most wanted gift (for most people) but I to start sewing and making stuff. I would love to win the book set. My husband and I have some tough financial decisions that have come up and we are unsure of a lot of it and the books would be a big help. Thanks for the giveaway !! My husband and I are giving each other a fire pit for our back yard for Christmas. I'm so very excited about it! Great giveaway! 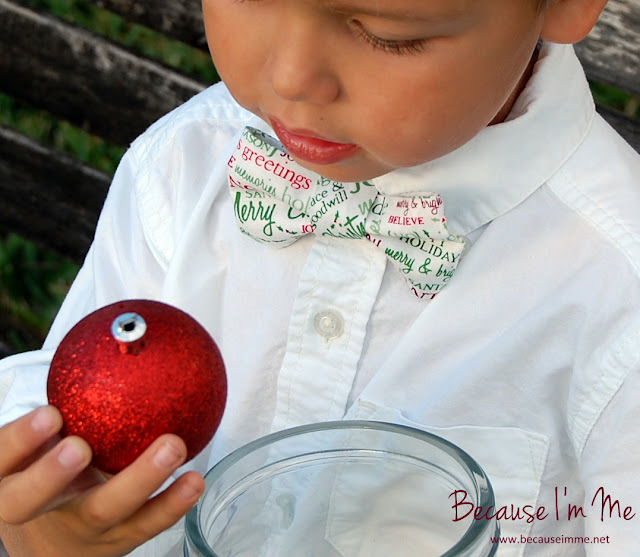 We love DR. My Christmas with list is pretty short this year - I would love some new slippers and maybe a curling iron to replace the one I dropped and broke. But mostly, I'd love to be debt free and enjoy the freedom and peace of mind that comes with it. My husband is building us a new computer to replace our ten-year-old one. I always love to get fabric for Christmas, right now we're building a small outdoor pavillion/kitchen, so that is our present to each other! Thanks for the chance I can always use more help with getting debt free. Would love to get my mortgage paid off....sooner than the 28 years we have left on it! !